Training registrars to provide excellent Aboriginal and Torres Strait Islander health care is an important part of our program. We are committed to providing Indigenous communities with the healthcare services they require. Indigenous health training also provides GP registrars with unique and rewarding opportunities to learn about traditional medicine, cultural protocols and clinical issues common to Indigenous people. I love the fact that there are so many directions, even within Indigenous health. You can go rural, you can go urban, you can have an academic career alongside it, you can have a special interest career. It’s one niche in medicine that’s open to all sorts of possibilities. All registrars must undertake Indigenous community health training as part of the AGPT training program that we deliver. Your training must meet the requirements of the Aboriginal and Torres Strait Islander Health Curriculum Statement, as contained in the ACRRM and RACGP curricula. The three-hour cross cultural workshop serves as an introduction to Indigenous health. Before commencing the workshop, you complete a survey and read about cultural contact between Aboriginal and non-Aboriginal Australians. Your two visits build on knowledge gleaned from the workshop and help place it in context. Before each visit, you will do pre-reading on the topics of Aboriginal health community empowerment, inequality in Australia, and Aboriginal communities today. After your visits, you will write a report on your experiences for the visited organisation, GPTQ and QAIHC. You’ll also attend a debrief session and submit any feedback via MyGPTQ, an online portal for our registrars. Visiting or practising in an Aboriginal community provides an opportunity to immerse yourself in Indigenous culture. You can speak with Indigenous Elders about local health issues or support local community events. These experiences will enhance your cultural sensibility and help you in your future consults with Indigenous clients. Here’s what some of our registrars and GP supervisors have to say. A training post in Indigenous health may be one of the most valuable experiences of your career. You will gain personal and professional development while contributing to Indigenous health outcomes. Along the way, you’ll learn how to treat Indigenous patients and make a real and measurable contribution as a doctor. You can elect to undertake an AGPT-accredited Aboriginal and Torres Strait Islander health training post during your training with GPTQ. In our training region, most of these posts occur at Aboriginal Medical Services (AMS) in urban and rural locations. We are proud to have trained many GP registrars who identify as Indigenous. We have retained strong relationships with these Fellowed GPs, and some now work with us as supervisors and educators. 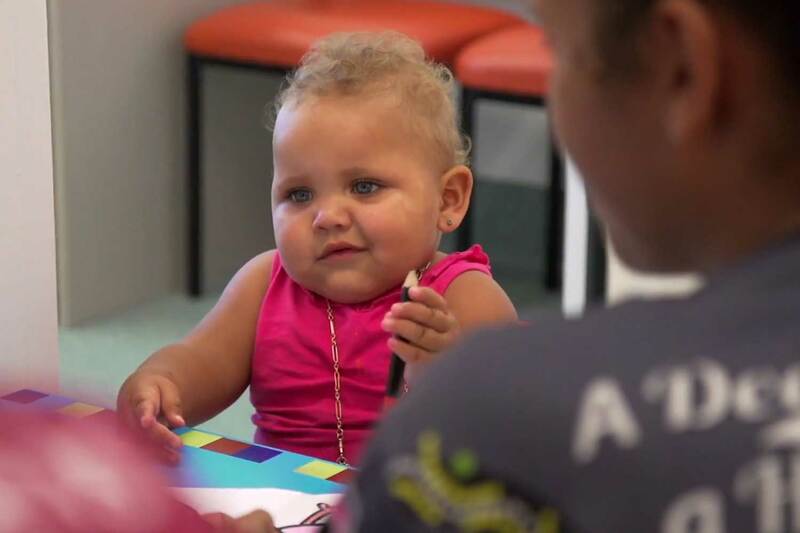 We believe it’s vital to train Indigenous registrars to ensure our Queensland medical workforce provides equitable outcomes to all parts of our population. 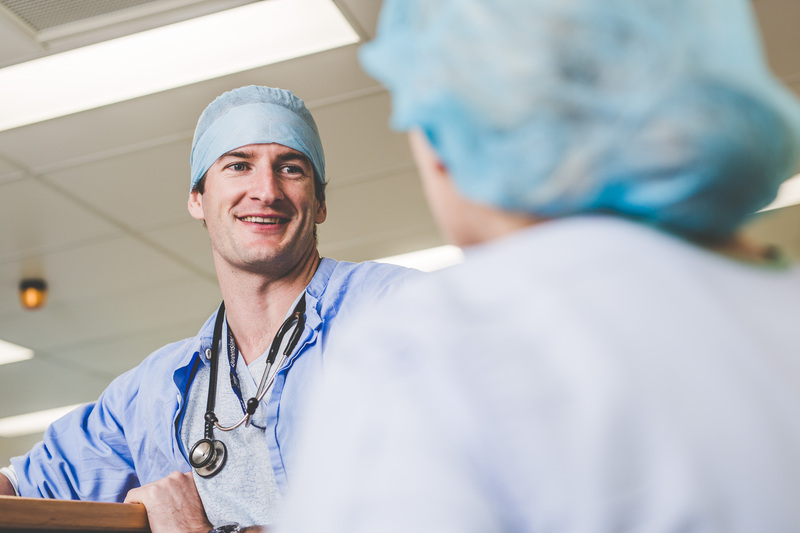 Discover how Dr Noel Hayman – the University of Queensland’s first Indigenous medical student – found his way to a medical career.